Radiation. A scary word. We all know that x-rays have radiation, but what should you and shouldn't you worry about? X-rays, also referred to as "radiographs" are images taken of various parts of the body using radiation to get a picture of the bones inside. X-rays are the best way to know if a bone is broken or dislocated. If we don't take an x-ray, we are literally just taking a guess! We have heard concerns from our patients in the past about having x-rays taken for fear of being exposed to too much radiation. Well, while there is radiation in foot x-rays it is not an amount to be concerned about, unless of course you are exposed to an excessive amount of radiation in another setting on a daily basis. X-ray machines are more advanced these days and the "scatter" radiation (AKA the excess that is not directed at the body part being imaged) is reduced from what it used to be. Some patients speak on remembering the days when they would take an x-ray of their foot at a shoe store to check the fit - imagine that! In those days, radiation was not nearly as well understood as it is now. There is a unit of measure when it comes to radiation that is very easy to understand, called the banana equivalent dose ... I'm not making this up! Because bananas have potassium, a radioactive element, there is a way to equate how many bananas you would need to eat to reach a certain amount of radiation in various settings. One banana has 1 microsievert of radiation, but it is much easier to think in terms of bananas so, a CT (or CAT) scan (which uses similar technology to x-rays) delivers approximatly 70,000 banana equivalent doses, meaning it is like eating 70,000 bananas. The lethal dose of radiation is 35,000,000 BED (banana equivalent doses). 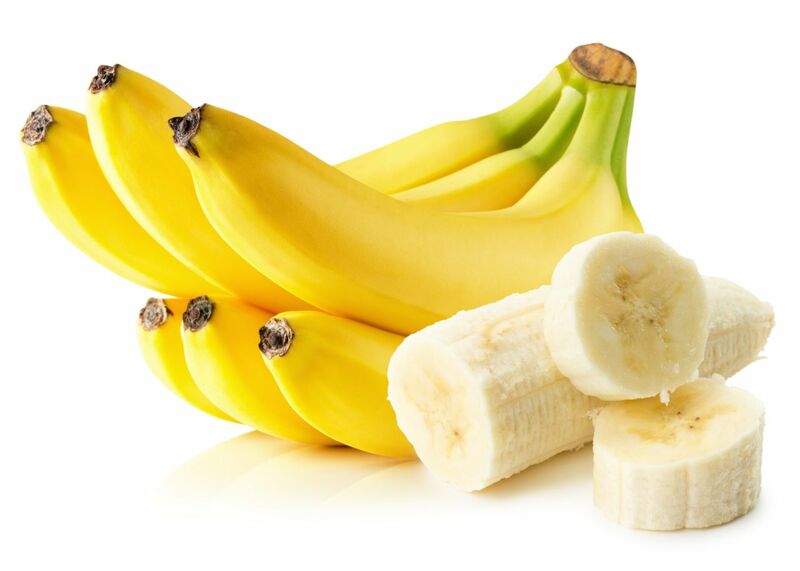 However, a foot x-ray uses 5 BED (banana equivalent doses) of radiation. Therefore, when we take our standard 3 views of the foot, it's like eating 15 bananas. Easier to swallow, isn't it?